Just how good is it? And what kinds of TWP stains are there? It is very good! Some of the benefits include good coverage and fast drying times. There are for sale. You can order the TWP 100 series which is great for wood protection while the TWP 1500 series is on a whole new level and is popular amongst large companies. There are many more TWP stains from which to choose from. All of them have a set of unique colors. It is up to you to choose what suits your deck and property best. Where to buy TWP stain from? It is now clear what exactly TWP stain is and why it is so popular. There are many reasons why you should give it a try but where can you buy TWP stain from? One option would be to go directly to the website. Or you could always order your TWP stain from OPW decks. Our website is quick and easy to use when it comes to ordering and receiving the products and there are many good offers available for you. 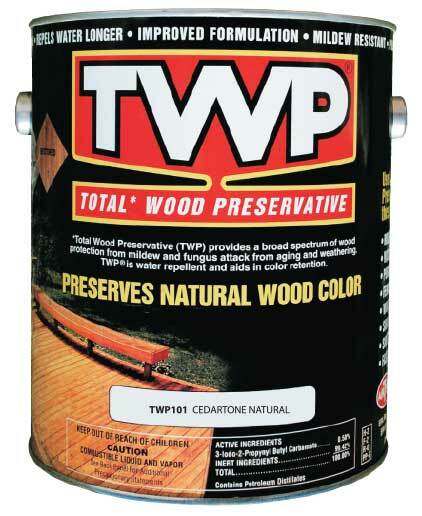 Whether you need TWP stain for just one deck or several, you can find what you need from our online store. We stock a full range of TWP stains. If you want to learn more about OPW decks and the different TWP stain offers, you can click here.